Woolley & Co has again been recognised by the leading legal industry guide as offering outstanding service to clients. 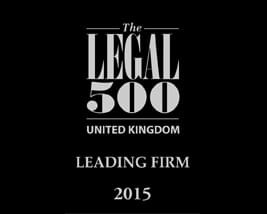 The Legal 500 publication for 2015 recommends the firm in four areas of England and Wales specifically, while listing two lawyers as being elite, with six others as recommended. It is another feather in the cap of the firm which last year also received glowing recommendations from this source, branding us “dynamic and innovative”. The Legal 500 is a leading guide to law firms in the UK, with over four million visits to the website each year. 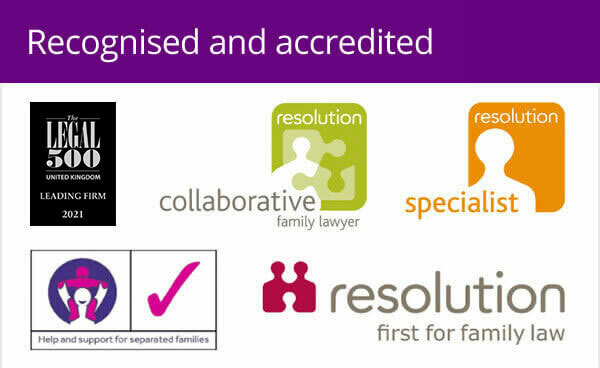 It recommends Woolley & Co as a supplier of family law services in East Anglia, the South West, Wales and the West Midlands. Tamara Glanvill and Karen Agnew-Griffith are showcased in the elite leading lawyers list for outstanding lawyers nationwide, while the firm is referred to as “proactive, professional and forward thinking”. In addition, to Tamara and Karen, Abby Smith, Nick Wiseman, Susan Harwood and Kathryn McTaggart are recommended in their respective regions in the guide’s editorial. “It cannot be understated how important it is for us to be in this independently researched guide which helps people across the country find experienced lawyers to help them with their legal issues. 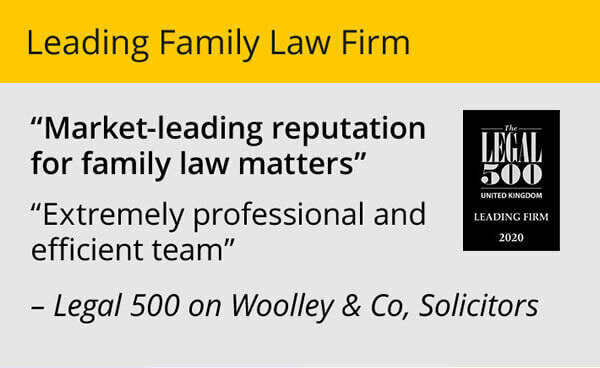 There is significant kudos with being a ‘Legal 500 firm’,” said Woolley & Co managing partner Andrew Woolley. “The Legal 500 contains the crème de le crème of lawyers in different areas of the country and I am very proud that, for a relatively small specialist firm, we feature so prominently again. “There are distinct listings because of the way the directory is structured – and just because not all of the lawyers are listed by name, does not mean they are not worthy! The directories are structured by location, tending to focus on major conurbations and, of course, our model means we don’t have offices at all, especially not in towns. We are not a comfortable fit for them which makes it even harder to get in. Listings in the guide suggest, in East Anglia, Woolley & Co is “without doubt one of the leading firms in the area”, with experienced lawyers who are “second-to-none”. Karen Agnew-Griffith, who advises on many international matters, the ‘highly intelligent and humble’. Tamara Glanvill, Abby Smith and the ‘helpful, sympathetic’ Nick Wiseman make a ‘very strong team’. 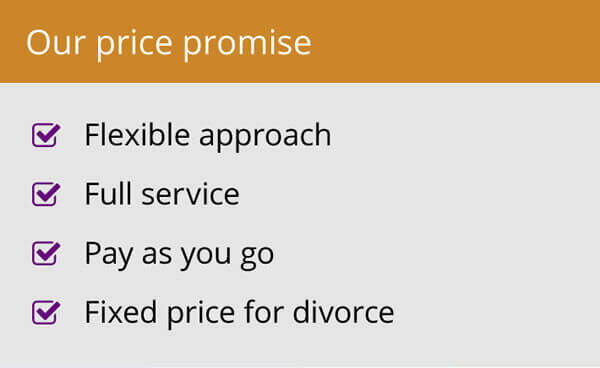 In the South West, the firm is judged to be a “proactive, professional and forward thinking” boutique practice, with a particular expertise in international divorce. Susan Harwood is “honest, open and confident”. Meanwhile, the Cardiff listing reports Woolley & Co as having “significant experience in cases involving international issues”. 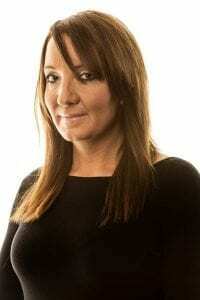 Kathryn McTaggart ‘consistently delivers’, and is recommended for cases concerning British expats.